It’s also worth pointing out that that’s a younger version of his back in the photo above. Younger head too. Same age as the back, in fact – 2010 vintage. What are the odds on Mohammad Amir getting a wicket first ball? This feels like one of those occasions. We’re a great lover of damp squibs and anticlimaxes, but this doesn’t feel like it’s going to be one. Or maybe the world is toying with us and he’ll pull out of the Test with a minor groin strain. Speaking of groins, whatever happened to Gary Ballance’s groin has unhappened and he will play. A batsman seemingly designed to fall to late swing from left armers, he’ll no doubt be delighted by Amir’s presence. “Please don’t let it be the kid,” said Nasser Hussain at the start of all of this. He spoke for most of us. We wanted Mohammad Amir to be innocent, but it turns out that he wasn’t and believing that he might have become a future great makes no sense now that the facts are in. He won’t be a future great and there is a very good reason for that. 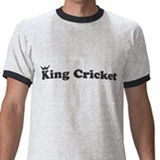 Cricket, and Test cricket in particular, is a test of character. In fact, over the course of a career, it’s a test of everything. The great players weren’t necessarily the only ones with extraordinary skill at their disposal. They were also the ones who gave themselves the best chance of proving how good they were. 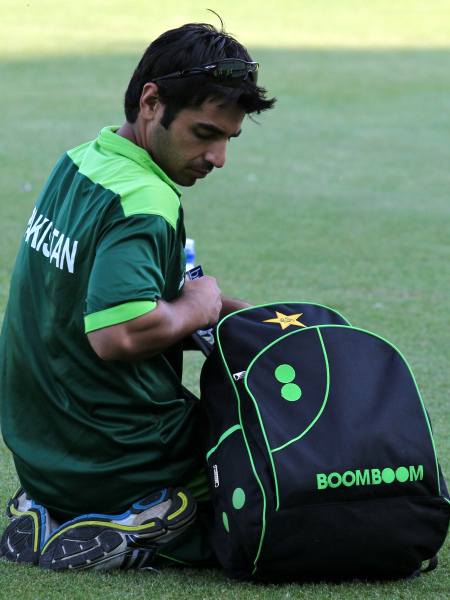 He is currently considered the best bowler in the world. Is that simply because he’s the most skilful? No, it’s not. Some bowlers have had better opening spells, but Steyn stays strong all day. Other bowlers have taken more wickets in an innings, but Steyn bowls well almost every innings. Some bowlers have had fewer setbacks, but Steyn has responded better to the ones he’s had. He’s had bad days and injuries and he’s wealthy enough that he doesn’t need to play. Yet he does. He hasn’t got lazy; he hasn’t got fat; he hasn’t grown dispirited or disillusioned; and as far as any of us know, he hasn’t accepted money to bowl any no-balls. Being persuaded to fix elements of cricket matches is a failing. It knackers your career even more comprehensively than other failings, like lack of skill, lack of fitness or wealth-induced complacency, which is what keeps so many promising cricketers from achieving their potential. 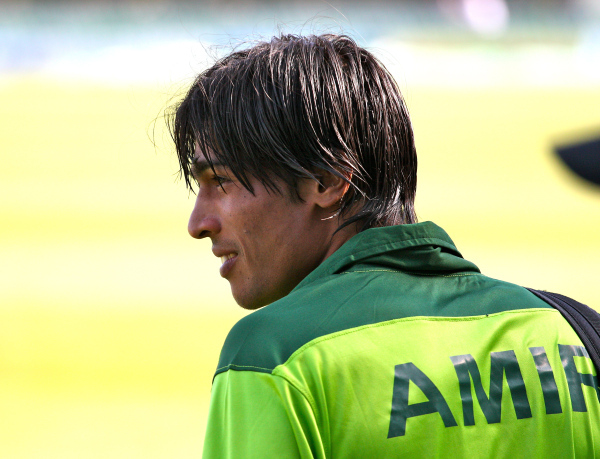 We are not going to mourn the loss of Mohammad Amir, because even if he was pressured into doing what he did, he doesn’t seem to have resisted strongly enough. He was found wanting.